Primitive Baptists: Gerald Wolfe hosts Southern Gospel Music ~ Honoring Lari Goss ~ from Nashville, TN. 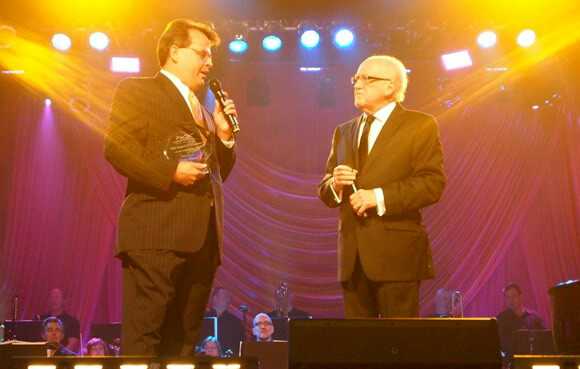 Gerald Wolfe hosts Southern Gospel Music ~ Honoring Lari Goss ~ from Nashville, TN. Hendersonville / Nashville, TN Gerald Wolfe hosts Babbie Mason, The Martins, The Nelons, Taranda Greene, Karen Peck, The Hoppers, Greater Vision, Legacy Five, Mark Trammell Quartet, Booth Brothers, Ernie Haase & Signature Sound, Jim Brady, Lari Goss, Charlotte Ritchie and Clarke Beasley. On a warm Monday night in July of 2012, a packed house of Southern Gospel fans at Trinity Music City Auditorium in Hendersonville, Tenn., were treated to a magnificent evening of music...To continue click image. Labels: Honoring Lari Goss, Nashville TN., Southern Gospel and Homecoming Tour Artists Pay Tribute to Lari Goss, Southern Gospel Music, Trinity Music City Auditorium in Hendersonville Tenn.